Great haul. 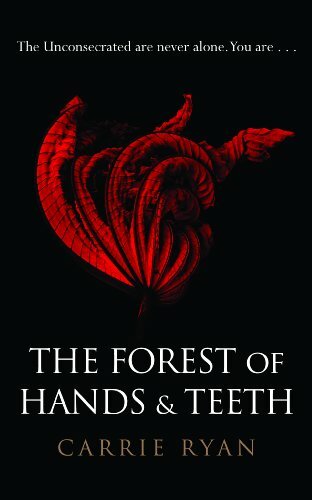 Forest of Hands and Teeth is like my YA god. Claire de Lune? Not so much. But maybe you'll like it better then I did...? Good to see The Legacy there - I loved the first two as well, so I'm looking forward to that one. 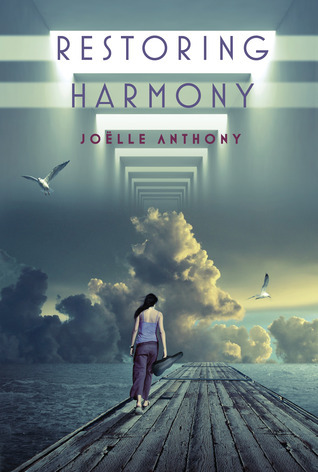 And I also adored Restoring Harmony, it's such a sweet and different dystopia. I had mixed feelings about Claire de Lune, so I'll be really interested to hear what you think of it. 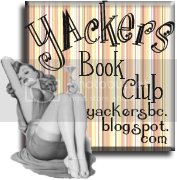 I love the Gemma Malley series too. It's brilliant. 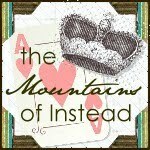 I'm also not expecting a happy ending, but we shall see! 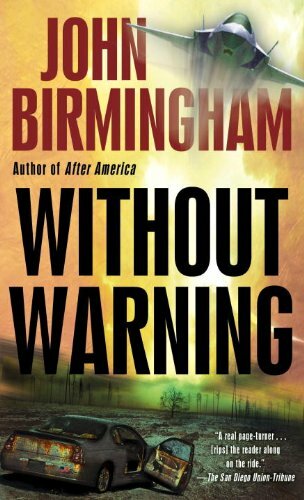 I'm reading it this week and can't wait. I have heard great things about Claire de Lune. Great mailbox! My IMM Birthday Edition is here. 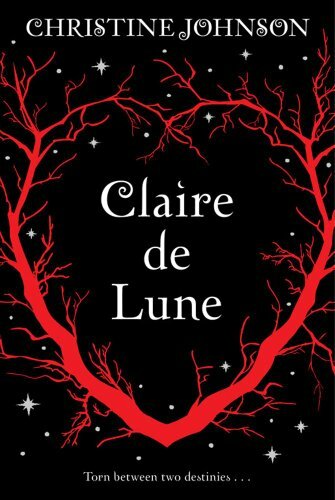 Ooh, I so want to read Claire de Lune - that cover is simply gorgeous! 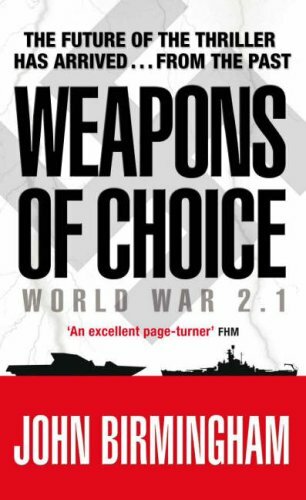 Have seen The Legacy around once or twice, but will probably have to check out the previous books before I add this to my TBR pile! As always, can't wait for your reviews! 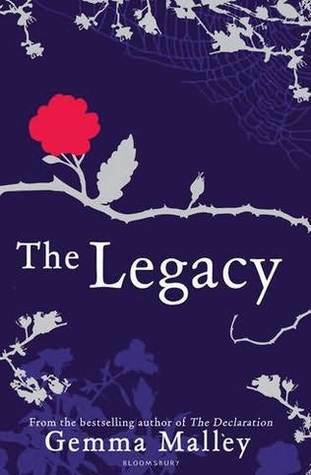 I loved The Forest Of Hands And Teeth and I'll be reading The Legacy soon...really looking forward to that one! Ooh, interesting books there. I'm unsure of Claire de Lune, but I keep seeing it everywhere. I enjoyed Forest of Hands and Teeth and have Ryan's other book waiting for me. I'm considering signing up to the Restoring Harmony tour (but I'm already signed up for so many as it is!) and I'm intrigued by the Gemma Malley books. Just added the first one to my wishlist!